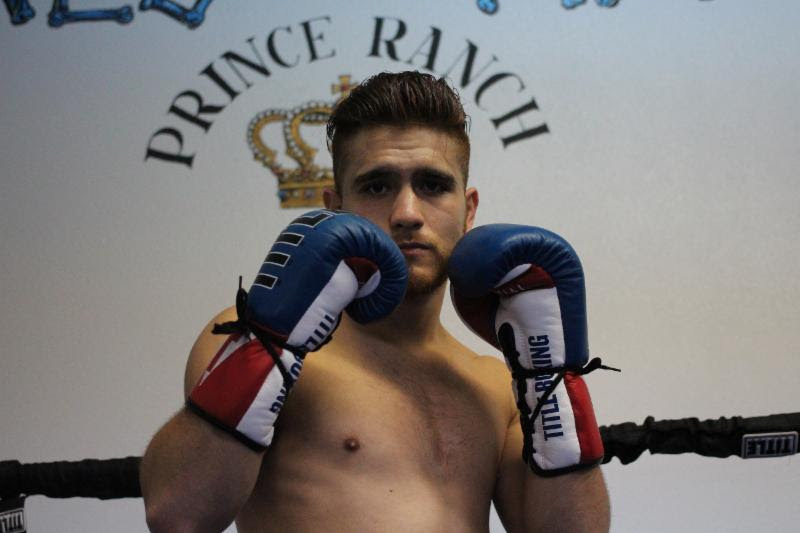 Prince Ranch Boxing’s undefeated featherweight sensation, Issac “Canelito” Avelar (15-0, 10 KOs), has arrived in the United States to start training with former world champions, Joel Casamayor and Bones Adams. Avelar, who is promoted by Sugar Promotions, is seeking a big fight here in the States with a notable opponent. “I feel Canelito can take his career to the next level with Casamayor and Bones guiding his corner,” said manager Greg Hannley, CEO of Prince Ranch Boxing. “It’s been a dream of mine to have a big fight in the United States of America,” said Avelar, who hails from Aguascalientes, Mexico. “Right now, my focus is getting acclimated to the high altitude of Las Vegas. Issac “Canelito” Avelar captured the WBC FECOMBOX featherweight title in early February of 2018. In his last fight, Avelar scored a first round knockout, a bout that took place in his hometown of Aguascalientes, Mexico, in April of 2018.